This topic contains 0 replies, has 1 voice, and was last updated by Elizabeth Howard 1 month ago. Entrance is off 3rd St. S.E. 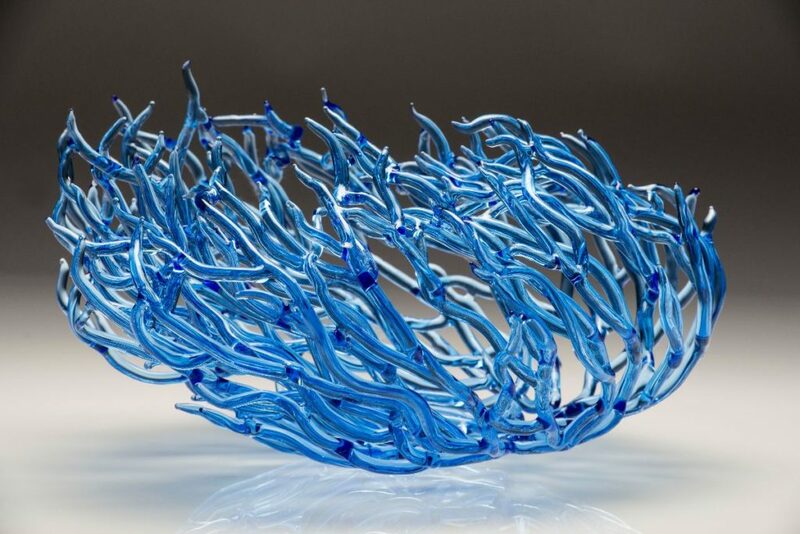 Emily Williams, a glass work artist from Chesapeake, Virginia, whose captivating sculpture has been featured in numerous museum and gallery collections, has long been fascinated with the integration of underwater biology and art forms. Williams intricately sculpts flowing algae and corals in Science Glass to convey a sense of luminosity and movement, offering us the impression of fragility, evolution, and endurance through her ancient subjects, and through the meticulous skill, delicacy and clarity of her surprisingly durable medium. What seems to the eye as fragile is in fact as enduring as her prehistoric subjects’ presence on earth, owing to the stabilizing properties of the borosilicate (Pyrex) glass. 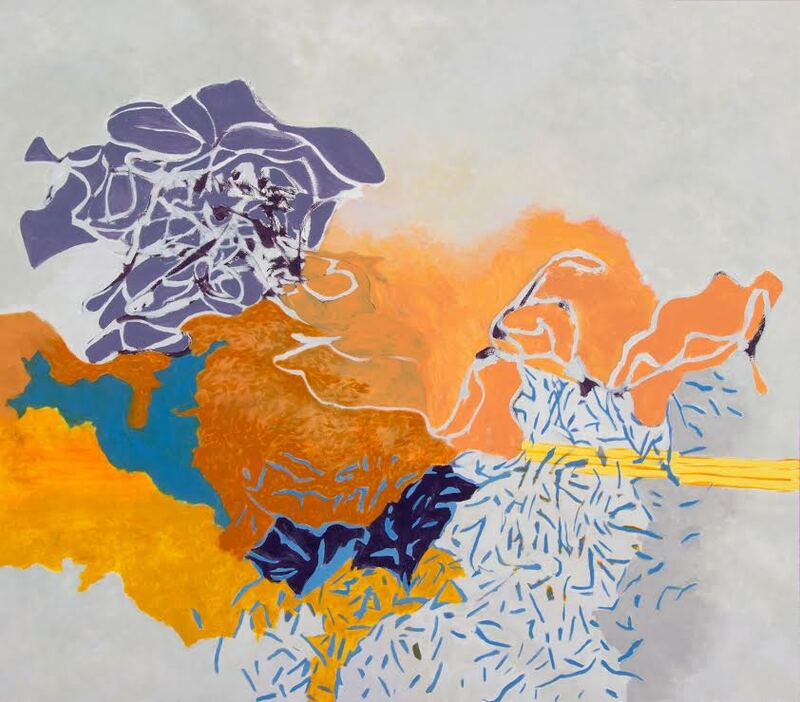 Elaine Rogers, a Richmond painter and teacher, who has taught art at University of Richmond and at the Virginia Museum Studio School, is inspired by observation and reflection gathered from change, layering progressions of permeable forms that emerge over time as evanescent semblances. Rogers’ incandescent encaustic paintings convey time’s fluid passages as a discourse on both past and possibility, turning what is natural into the supernatural. Luminous Structures is curated by Chroma’s UVA intern, Ara Lee, as part of Chroma’s ongoing mission to provide our interns with resume building, hands-on curatorial experience.